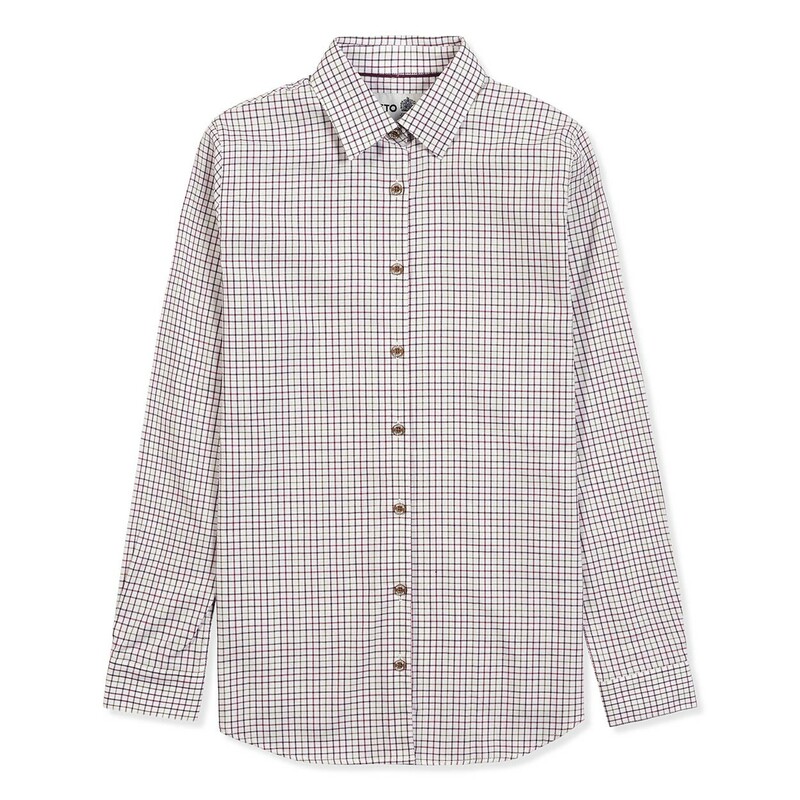 This technical shirt has been designed especially for shooting and has a special fast wicking treatment applied to the fabric to aid comfort in warm conditions. 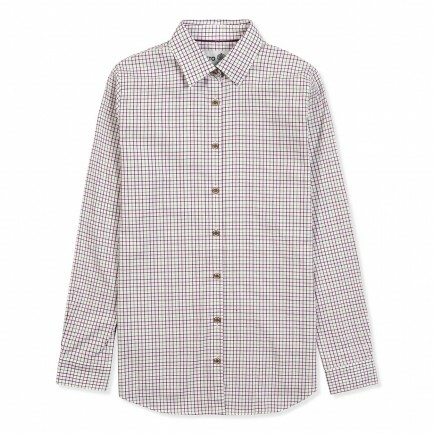 It combines technical performance with a timeless classic check style and combines perfectly with a casual tweed jacket. The shirt is machine washable at 40 deg c. Fabric composition: 100% cotton twill. This is a really lovely shirt, well fitting, gorgeous colours and a nice amount to tuck in. Usual Musto attention to detail. Love it.